Cloud-based solutions seem to be infiltrating almost every technology sector. From SaaS applications to entire digital enterprises, the popularity of traditional server-based systems is shrinking under the shadow of digital cloud options. In the realm of OLTP and OLAP databases, such as Oracle or Teradata, there's a unique trend among enterprises. While traditional facility-based servers remain the industry standard, the cost and hassle of this modality aren't as attractive for new, innovative enterprises. While making the switch to cloud-based database servers may be appealing, there are several elements you must understand to ensure you pick the best option. When searching for the best cloud-based database server option, it's paramount to understand the difference between these two offerings. Essentially, the key difference is, how your data is managed. Data-as-a-Service (DaaS) - Basically, DaaS solutions let you define data and then submit queries from any web browser. The most noteworthy difference between DaaS solutions and standard/traditional database servers is the absence of RDBMS interfaces. Instead of using SQL, commands are issued via APIs. Because of this, DaaS is best for basic-level data manipulation and management. 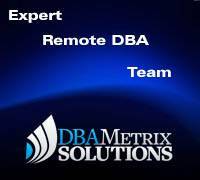 Database-as-a-Service (DBaaS) - If you're looking for complete database functionality, then this robust solution is for yours. 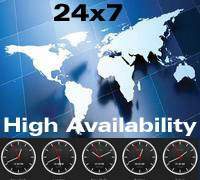 Availability, optimized scaling, resource allocation and multi-tenancy is performed by a management layer in the Cloud. 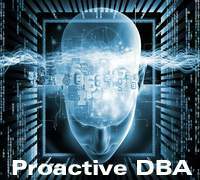 The best part of a DBaaS solution is while you have full access and functionality of a traditional database, the tedious management, and operational oversight is automatically performed by the cloud service provider. It means you need to understand first what is DaaS and What is DBaaS for going to choose cloud database. Trying to find the best cloud database server for your enterprise is much easier said than done. With so many suitable options available, how do you ensure you pick a solution capable of supporting your current needs and offering necessary scalability for future growth? Start your search by reviewing the three primary configuration models for cloud-based solutions. 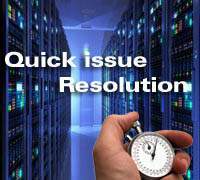 From here, locating your perfect solution is much easier and effective. This is the most flexible option as it's basically a barebones environment where you have the ability to install your preferred RDBMS, such as Oracle or Teradata. The most popular option in this category is the Amazon EC2 or Amazon's Elastic Computing Cloud. 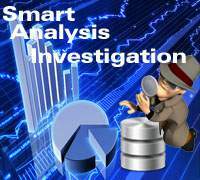 This option is best for those who want to have complete control over their database for complex data management and manipulation. This unique cloud-based solution is similar to IaaS as it can deploy your preferred RDBMS solution without the need for a physical server. Essentially, a virtual appliance model solution is a Virtual Machine environment, which features pre-installed applications. Much like IaaS, the Amazon EC2 is a stable choice for this solution as it offers pre-configured appliances for Oracle, MySQL, and Microsoft SQL Server. If you're looking for a stable option that's user-friendly, then a Native Cloud DBaaS solution, such as Xeround MySQL Cloud Database, may be your ideal choice. This unique offering is built upon NoSQL Database structure and is completely managed via a web browser interface. When compared to non-cloud RDBMS software being used in the cloud, this offering delivers exceptionally better stability and availability. 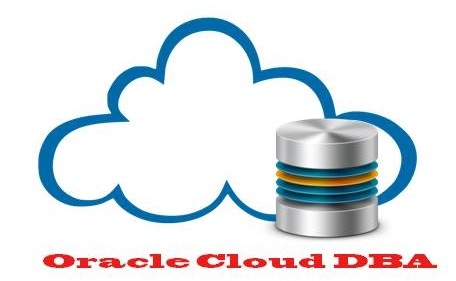 There are numbers of cloud database vendors available in market like Amazon AWS, EnterpriseDB, Garantia Data, Google Cloud SQL, Microsoft Azure, MongoLab, Rackspace SAP HANA, StormDB, Xeround, Oracle cloud etc.. 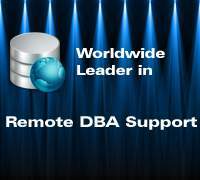 Different kind of DBAAS vendor offers a different kind of database like Oracle, SQL Server, MySQL, NoSQL, PostgreSQL, etc. Therefore, you require choosing database first. If your requirement is Oracle then Oracle Cloud, Amazon AWS, Rackspace are the best options. If you want to go with SQL server then Microsoft Azure, Rackspace are good options. Ultimately, the decision to switch from traditional physical servers to cloud-based solutions isn't a decision you and your team should take lightly. While cloud offerings are scalable, flexible and more affordable than physical servers, they also open your database to various issues, such as connectivity problems and unique security vulnerabilities. However, as cloud technologies continue to advance, weaknesses will continue to lessen.